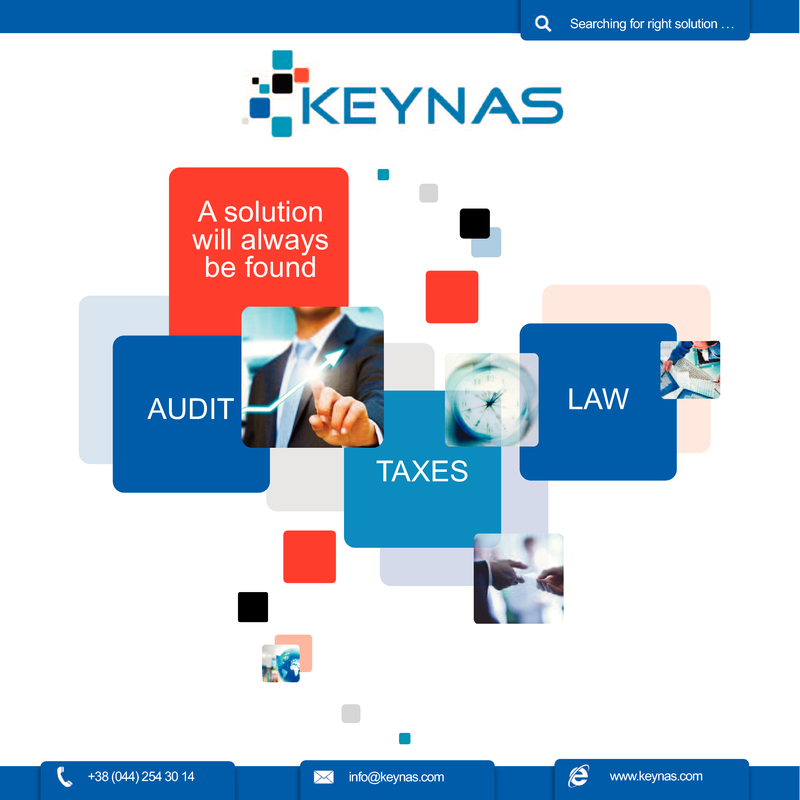 KEYNAS Group is a rapidly developing domestic company integrating 30 best practicing professionals, namely auditors, consultants, lawyers, and accountants, who possess over 12 years of hands-on experience in audit, tax, and law areas as well as outsourcing, who have deep knowledge of the specifics of the main industries and business in Ukraine. Thanks to our experience in the execution of similar projects in the various business areas, we are able to offer the best possible solutions. Our internal quality control, continuous development, and new approaches to the business will ensure the highest quality and value of the services we provide to our clients. 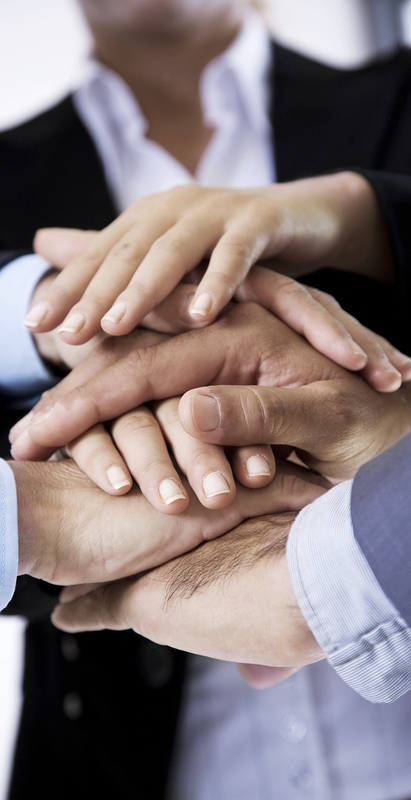 - insurance of the professional responsibility.